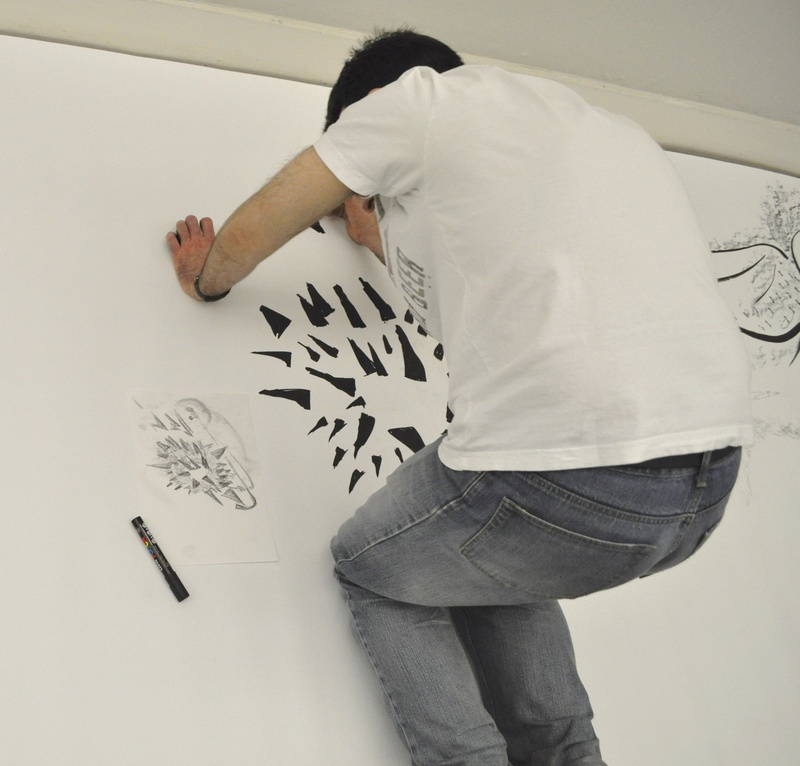 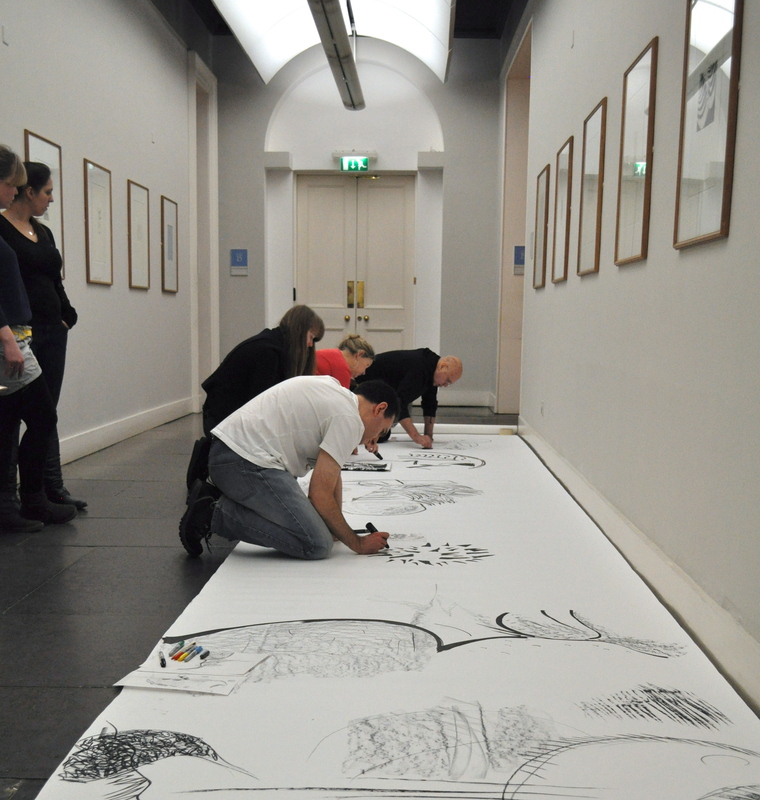 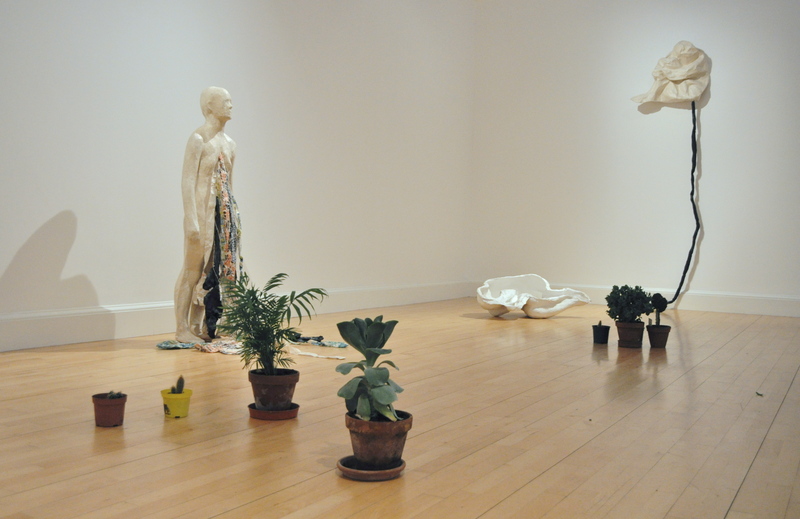 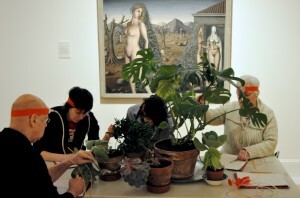 In February artist Ailie Rutherford joined us at Mod 1 to lead this months Drawing Room session. 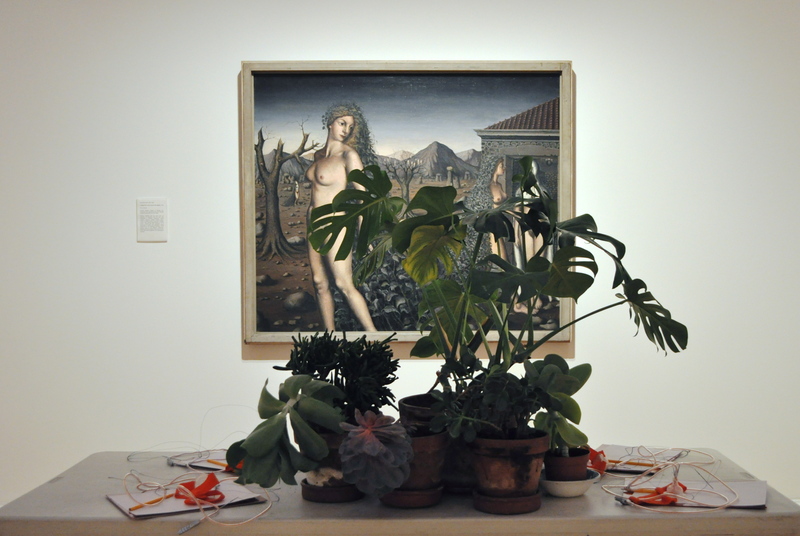 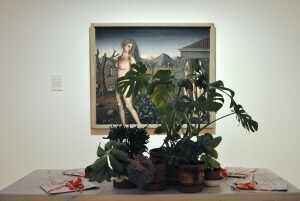 With Paul Delvaux‘s L’Appel de la Nuit [The Call of the Night]1938 as a backdrop, we explored the bizarre body of evidence that suggests plants have an ability to predict events, anticipate the future and transmit knowledge. 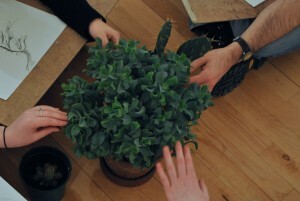 Thanks to Emma Bowen for documenting the session so beautifully.